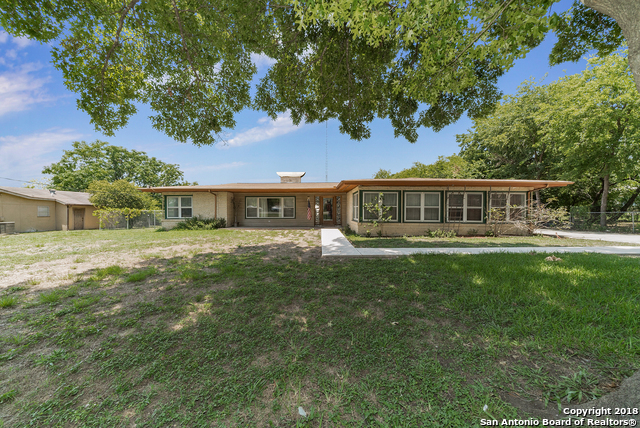 All STARLIT HILLS homes currently listed for sale in San Antonio as of 04/22/2019 are shown below. You can change the search criteria at any time by pressing the 'Change Search' button below. "Charming 2 story home offers 3 bedrooms, 3.5 bathrooms & loft. Gorgeous open floor plan. Large living room. Adorable eat-in kitchen w/ SS appliances, granite counter tops & beautiful french doors leading into backyard. Large and spacious master suite. Amazing master bathroom w/ double vanity vessel sinks, separate tub & walk-in shower. Nice & roomy secondary bedrooms. All bedrooms have ceiling fans. Gorgeous open loft w/ high ceilings. Large backyard w/ multiple trees. This unique home is a mus"